Harris Horses – Bordeaux, France. Expert dynamic Flatwork and Show Jumping training. Increase confidence and develop skills with a fully catered week of top class coaching. Less than 1 hour from Bordeaux City, and the airport, we offer top class riding instruction for adults and teenagers of all levels. Situated in the stunning Bordeaux wine region and just 20 minutes from St Emilion you could combine your riding with visiting Bordeaux, viewing Chateaux, and tasting wine at some of the incredible vineyards of St Emilion and the surrounding areas. Show jumping training – Guillot. This dynamic and bespoke riding package is for individuals or pairs, looking for 1 on 1 training. We focus on improving your ability to communicate with your horse, whatever your level, and developing your confidence and skills as a rider. We discuss your experience and ambitions, and create a programme for you. 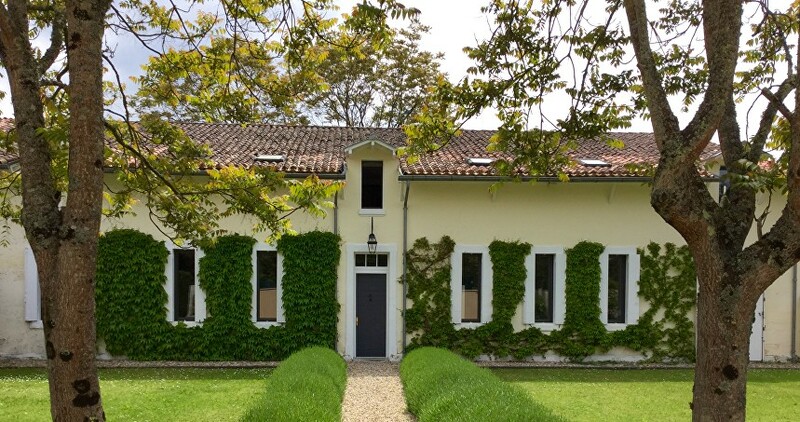 Guests stay in the studio at Ecurie Guillot. This intensive riding experience is available throughout the year, except during the group training weeks at la Vieille Ferme (see below for dates) and the Winter months of December and January. 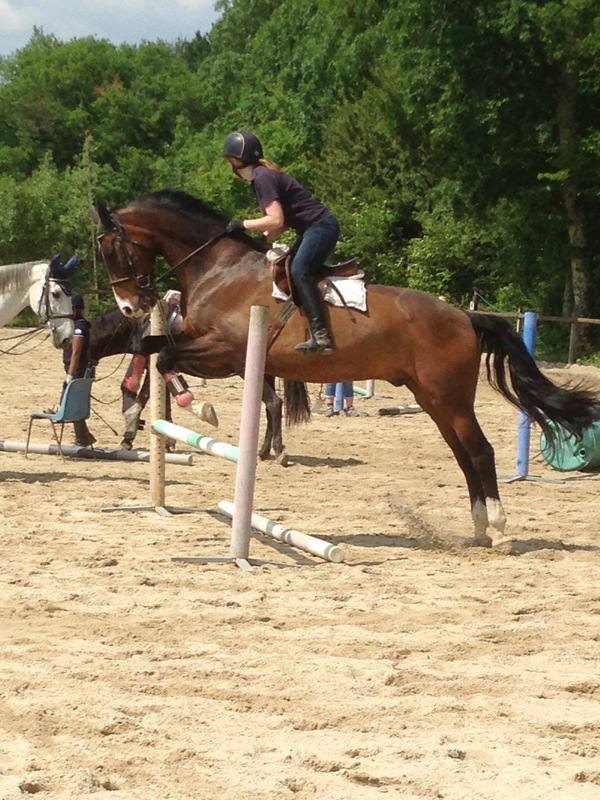 Show jumping training – La Vieille Ferme. For set dates during Spring and Autumn, we offer a special package for a maximum of 6 visitors. This very popular luxury package offers 5 days of riding, lecture demo’s and competition practice. 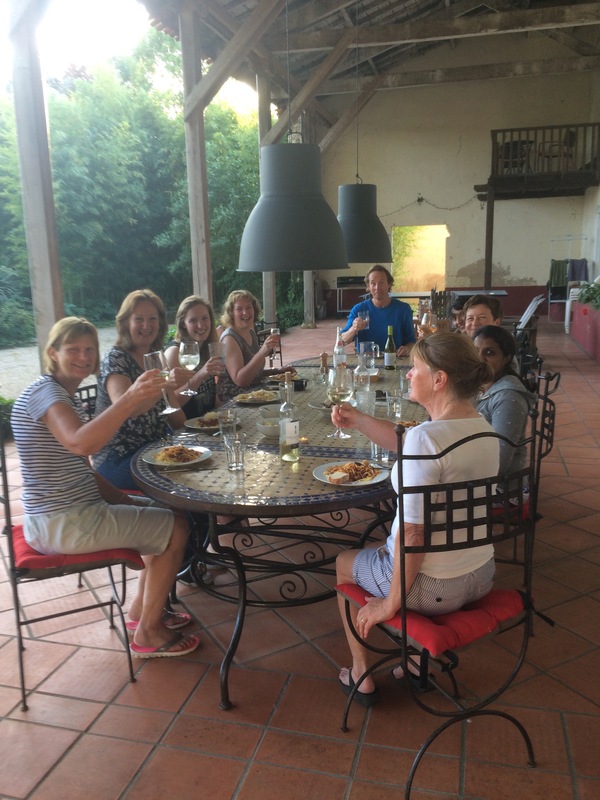 Also we can arrange additional organised excursions such as Chateau visit and wine tasting, and even a trip to the excellent local spa. 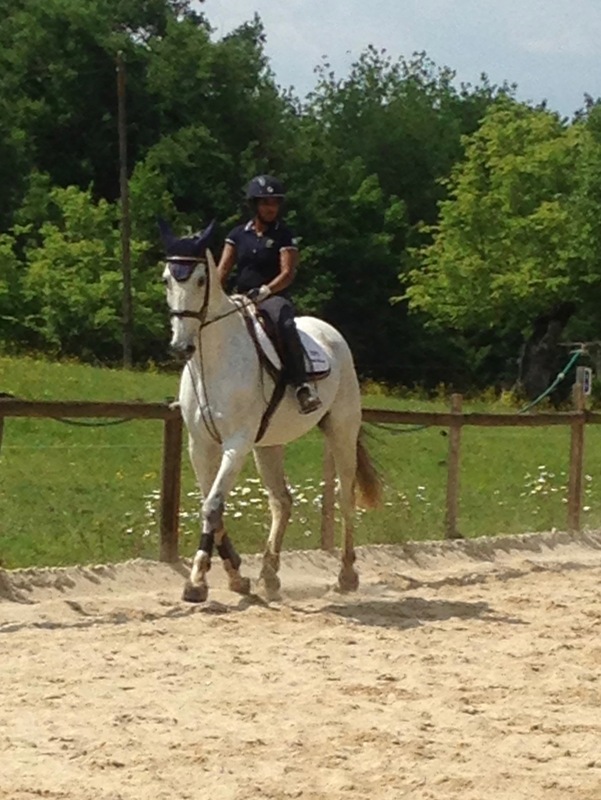 The training gives a chance to work on your own riding and practise new skills. 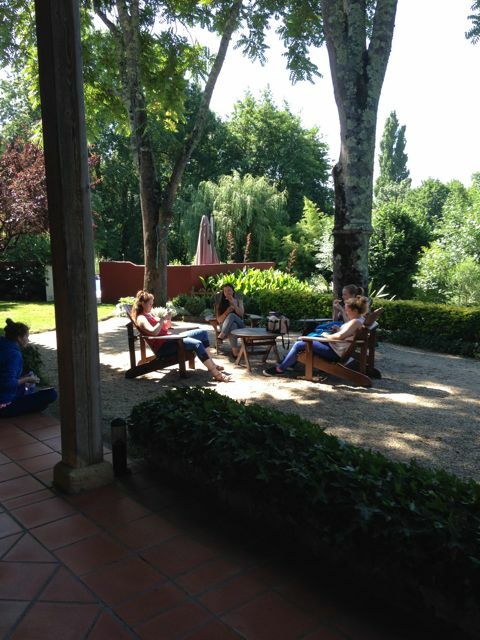 Also it is a relaxing and social holiday, to meet new people, enjoy dinner, good wine and lots of chat about horses! For these weeks the luxury accommodation is a spacious, beautifully renovated Farmhouse with 6 twin/double en-suite bedrooms – which gives each guest their own large bedroom. There is a swimming pool and stunning terrace for outdoor eating. Guests arrive after lunch giving time to settle in, meet the other guests and check out the swimming pool! Riding starts the next day, and continues daily over the following 5 days. Riders can choose from 8 or 10 lessons through their week. New for 2019 – After riding massage available. In house masseuse will ease those stiff muscles! Solo travelers, and non-riding partners sharing a room are very welcome. Spring 2019: We have a few spaces left on these weeks: Wk 2: Sunday May 25th – Saturday June 1st. Wk 3: Saturday June 1st – Friday June 7th. Wk 4 ; Wednesday June 12th – Tuesday June 18th – full week or long w/e. Additional Autumn dates will be added soon. 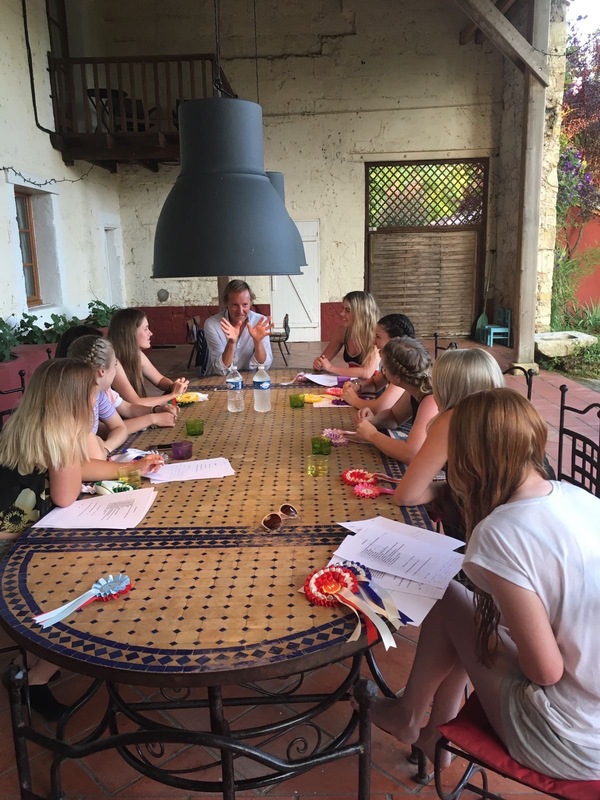 This accommodation is also available for a larger group of friends, and also students from schools and Colleges. This offers an all inclusive week of riding, training and horse themed trips out for up to 12 guests. Go to our information page for more information and our current prices. Ex International show jumper & BSJA accredited coach. Johnny is one of the original 12 coaches that were personally selected by Lars Sederholm to spearhead the new training teams. He has huge experience as a top level competition rider, and together with wife Jackie, has bred, trained and produced numerous horses for sport. He has been coaching riders for over 30 years, and continues to travel back to the UK on a regular basis to teach at various centres in the South of England. A fun and motivating instructor with over 30 years experience teaching riders of all levels. Before moving to France, Jackie managed the very successful Basingdene Equestrian Centre in the South of England. As well as a busy riding school, this dynamic centre trained BHS students and young competition riders. 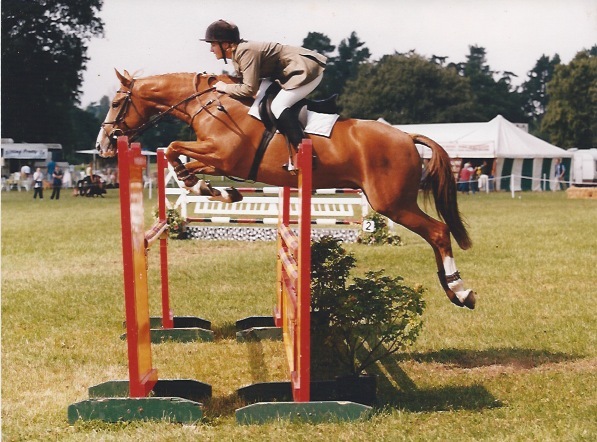 The Petersfield Pony Club had regular rallies and coaching here, and in 2000 their show jumping team were National Champions – with Jackie as trainer. Välkommen till våra svenska besökare! Vi kan erbjuda intensiv hoppträning för mycket erfarna instruktörer. Träningen är individuell och du kommer att rida erfarna tävlingshästar. Vi arbetar med att förbättra både din hoppteknik och ditt markarbete. Hoppträning för nybörjare erbjuds också! — Susan – Cork, Ireland.